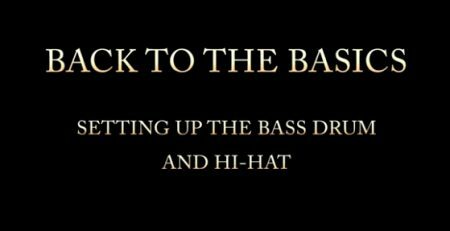 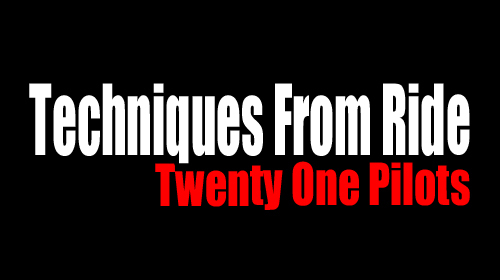 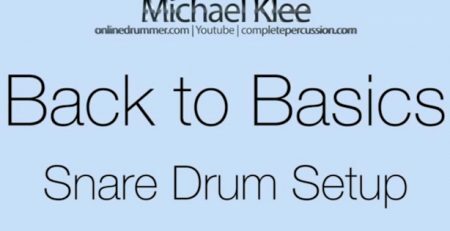 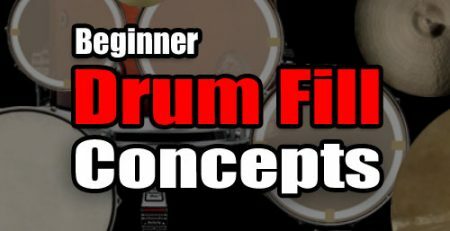 This lesson is made available for free to OnlineDrummer.com. 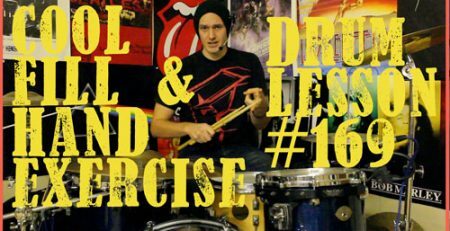 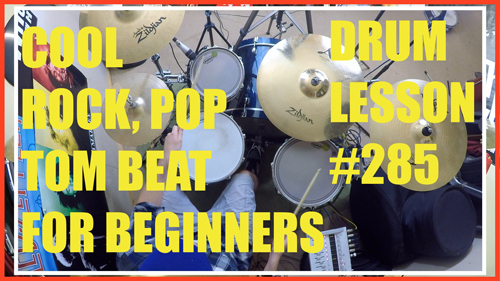 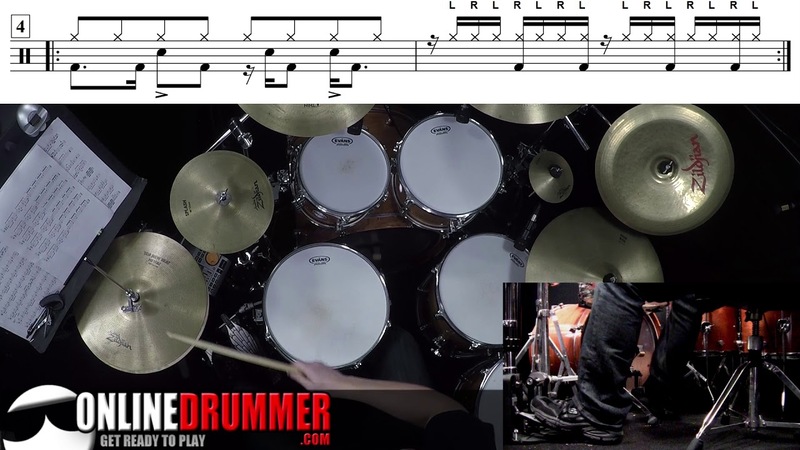 Part 3 of 5 from the DrumMusic.tv complete lesson package on how to play the song "Paralyzer" by Finger Eleven. 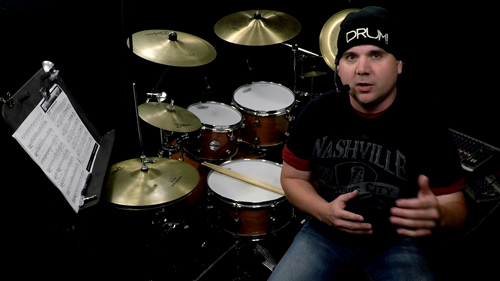 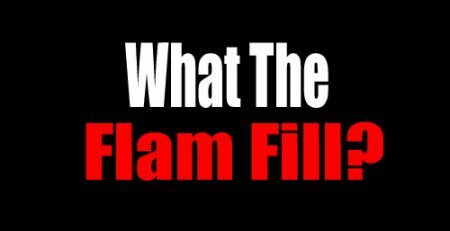 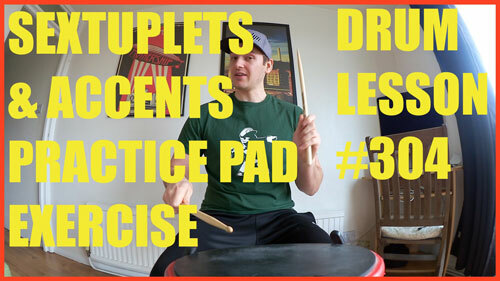 Visit DrumMusic.tv for the entire package.